The names “Bricker” and “Price” came from the first two owners of the building. Cephas D. Bricker and Walter J. 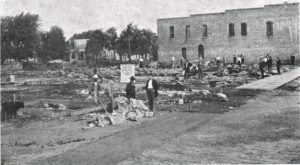 Price began construction on what would become known as the Bricker-Price Block just 30 years after Earlham, Iowa was established. Though each half was owned separately, the contractor J.E. Walton built the structure with a unified facade, matching cast-iron storefronts, and a shared central staircase. Just one, short year after the iconic building was established, disaster struck Earlham’s central business district. A fire was discovered in the early morning hours of September 3, 1901, and it engulfed the wood structures in its path including the post office, butcher shop, restaurant and other retail stores. The town’s hand-pump fire engine was overpowered by the flames until it reach the new Bricker-Price Block. The building’s brick-and-mortar construction was resistant to burning, and slowed the fire enough for it to be extinguished. Though heavily damaged, the building survived, and later the Earlham town council credited the building with preventing any further damaged to the town. That fire did not stop C.D. Bricker or W.F. Price from continuing their business ventures. 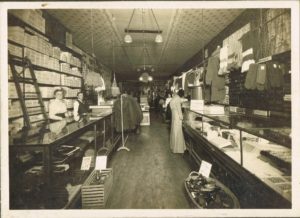 Bricker’s business grew to include five general merchandise outlets, with Earlham as the flagship location. The W.F. Price & Co. operated for several decades, eventually closing in the 1930’s. 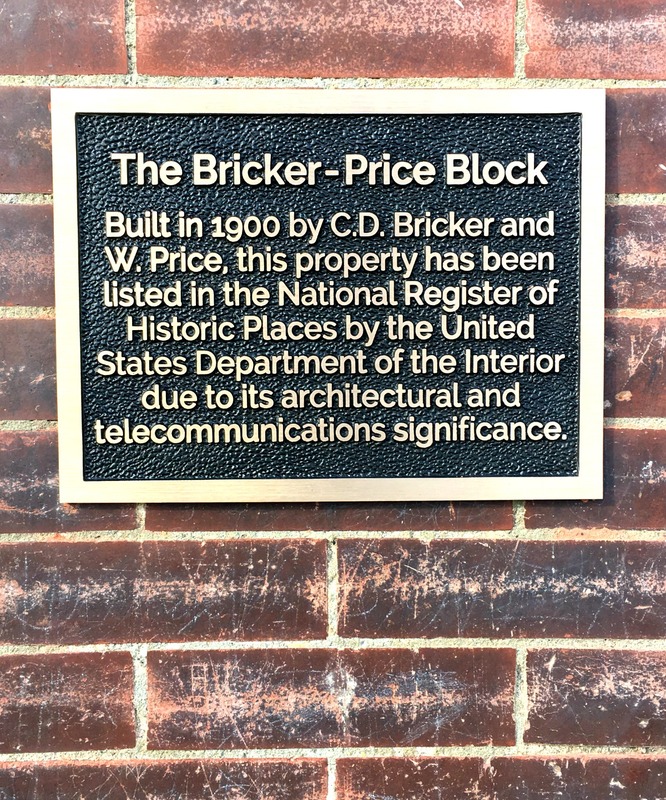 The Bricker-Price Block building was rebuilt, and over the next century it was home to many commercial endeavors including the Hawkeye Telephone Company from 1902 to 1928. It also served as a professional office space, a grocery store and a drug store. For a time, it even functioned as a unique, downtown residence complete with a personal elevator. Unfortunately, another disaster struck the building in the spring of 2015. A strong storm uplifted the roof and caused catastrophic water damage which left the building unoccupied and falling into disrepair. 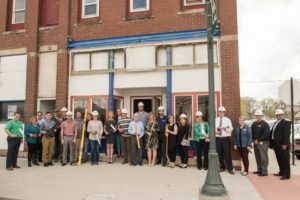 That along with the building’s history is what sparked a grassroots movement, and together the people of Earlham orchestrated a rehabilitation of the Bricker-Price Block. Through their efforts, the building is now listed in the National Register of Historic Places as a building worthy of preservation. In 2018, more than a century after its doors first opened, the Bricker-Price Block once again welcomed the community inside, this time as a social gathering place reflecting the vibrant spirit of Earlham’s people. 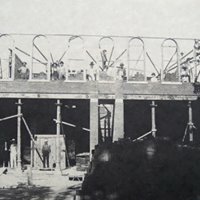 While the building is a meaningful part of the Bricker and Price family stories, its central location and unique construction also make it an important witness to Earlham’s rich history.